I think a simple lacy shawl would be a great way to display your dying skills. Congratulations, Stacey! 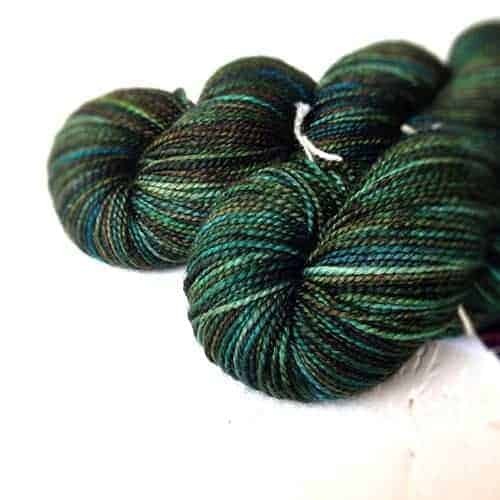 That’s definitely my plan for whenever I decide which of the gorgeous colorways to add to my stash. I hope you enjoyed learning more about Krista and the GLOW colors. 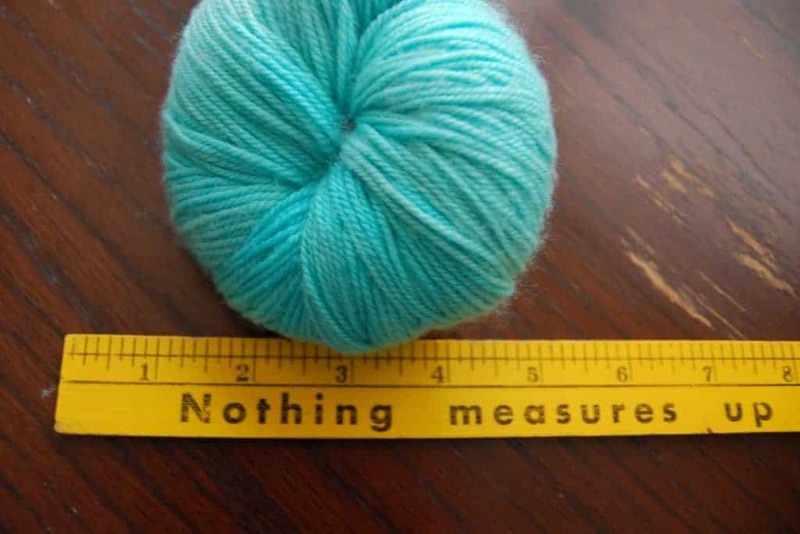 This entry was posted in Giveaway and tagged free stuff, giveaway, yarn. awesome, can’t wait to try it!! I’m really looking forward to seeing what you make with it!